Ezekiel Chapman (18) is struggling to find a plumbing apprenticeship. EZEKIAL Chapman has applied for hundreds of jobs but has not been able to find work. 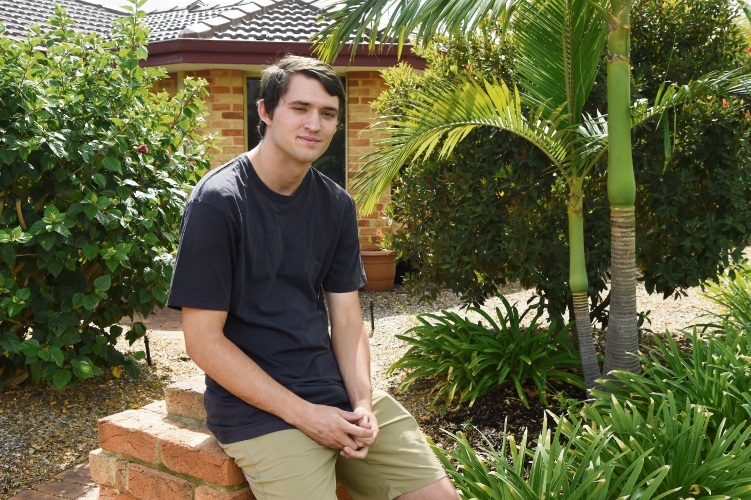 The Baldivis 18-year-old did all the right things – he finished Year 12, went to Tafe and got a Certificate II in Plumbing, obtained his forklift licence and has a manual drivers’ licence and white card. Mr Chapman said he would be more than happy to do three-month trial period. Despite this, the teenager has lost count of the jobs he has applied for. His mother Alison Carter worries about what the future holds for young adults trying to break into the workforce. “How can he possibly get a job, traineeship or apprenticeship, when employers expect him to be 18 with years of experience under his belt?” she said. “My son has been told he can easily apply for drilling jobs needing three years’ experience or mining jobs that need years of experience. “No wonder so many local young kids around The Peel-Rockingham region give up on themselves. Ms Carter appealed to businesses large and small thinking about employing staff to consider someone with no experience just trying to gain a footing into their chosen trade. “Give someone the chance to prove themselves,” she said. “Not all of our youth want to line up for the dole.